In their pursuit of wisdom, the students of John M. Bailey Community School will discover something of value in themselves and return it to society. 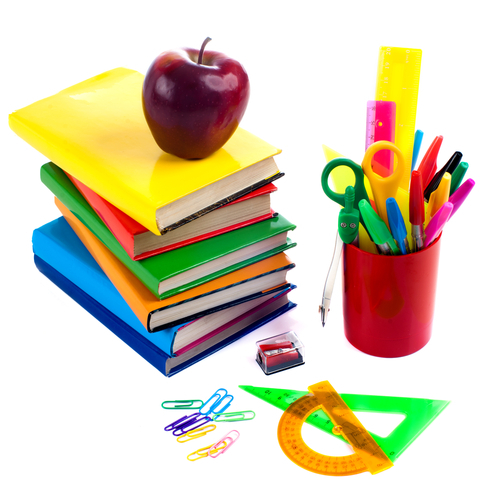 Our school will provide a safe, functional environment conducive to learning and development of self-esteem. Faculty and staff will strive to achieve their maximum potential, model lifelong learning and positive values, and display understanding, empathy and respect for all members of the school community. 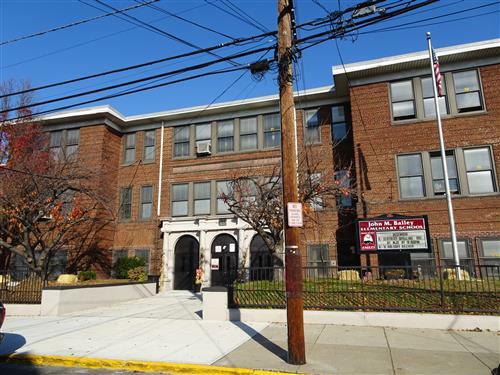 The mission of John M. Bailey Community School, in partnership with the parents and the community, is to provide a quality experience that encourages a love of learning and promotes responsible citizenship. We believe that education is the foundation necessary to achieve success. Our goal is to instill the desire to be tolerant, caring, trustworthy, responsible and respectful. Therefore, we encourage, guide and support all students to reach their highest potential and become lifelong learners and contribute to our demanding society. Be sure to check school supply lists!